Do you like Mad Scientist Defense? Share it with your friends. 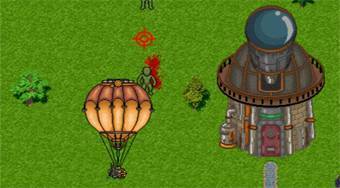 Mad Scientist Defense - destroy enemies from hot-air balloon and protect the laboratory of a scientist from them.